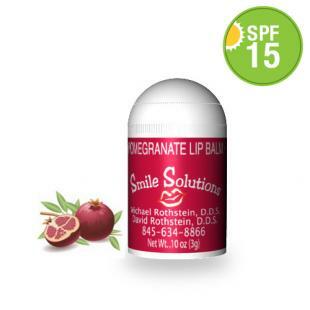 Pomegranate SPF 15 lip balm bullet offers protection against harmful sunlight components and softens the lip tissues. 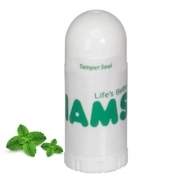 It packs 75% matter of a regular lip balm stick and can fit within a palm. 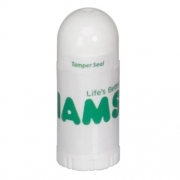 This lip care formula infuses sunscreen elements, moisturizers, vitamins, and skin enriching minerals. 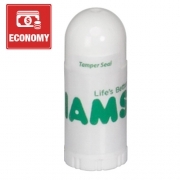 This miniature lip balm bullet eases the pain caused by cracks, sores inflicted by dry and windy climates. 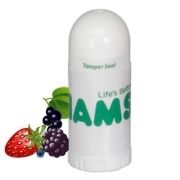 It tips your senses with its fruity charm and triggers confidence while smiling. A custom lip balm is becoming a next “mug” in marketing because it offers visibility to business messages and exudes high cosmetic value. Health Quotient – No harsh sunscreen elements. 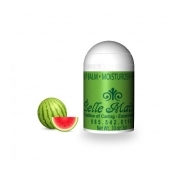 No harsh chemicals added for colors, flavors or fragrance. Phthalate free. Not animal tested. 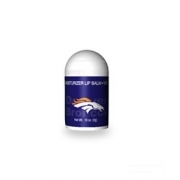 Directions – Take out domed cap and push bottom of this mini lip balm and rub it over lips using hands to experience smooth and silky feeling. Gifting Favors – Any individual businesses, midsized businesses, and home based businesses can gain by offering customized pomegranate SPF 15 lip balm bullet during promotions. Imprint Area : 1.22" x 0.55"